Conductive wool is perfect for felting. 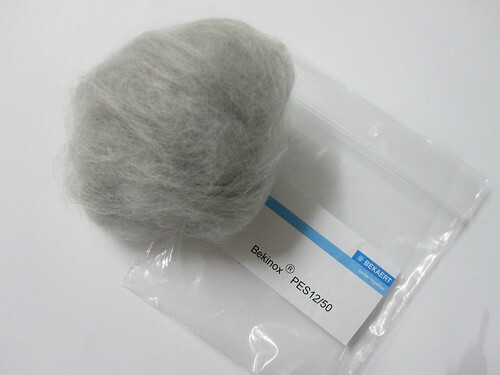 It is very fine conductive fibers (steel) mixed with normal wool, or with polyester. The one with wool works better for felting. From where i can get these conductive wool or ship it to lebanon ? My name is Teresa, nice to meet you! I am trying to make a tablecloth on a loom. I would like this tablecloth to block mobile phone signals. Therefore I want to combine a natural fiber such as wool or linen with a the technical thread needed for blocking this type of frequencies. 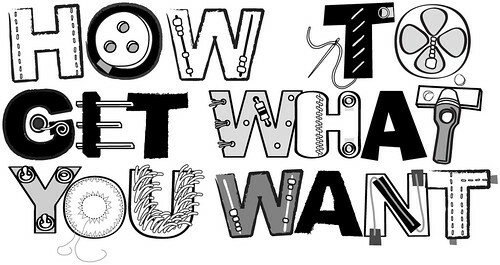 Which type of technical thread should I use? What do you think of this one? 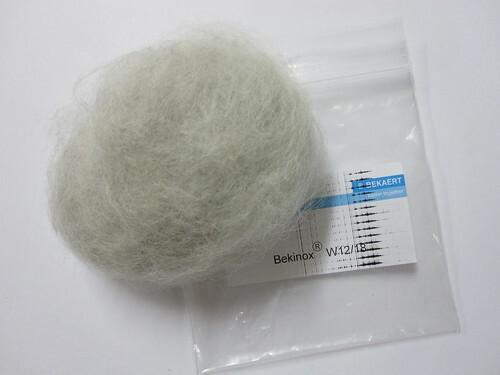 http://www.bekaert.com/en/products/basic-materials/textile/stainless-steel-fibers-for-shielding-textiles-bekinox. It is a stainless steel fiber for shielding textiles. I live in Barcelona, do you know any suppliers of this kind of threads around Spain?